When choosing the farm for our Mérito Primera Cosecha (First Harvest), Café Britt looked for a coffee plantation with tradition and a crop large enough to provide for our customers, but small enough to ensure attention to detail. Harvested in small lots and processed differently from our other coffees, it called for an experienced coffee grower, willing to go the extra mile. This combination of factors led us to La Toñita in Palmichal de Acosta, owned by Olman Ureña. Olman has been working on this land little by little for around 30 years. After a career working with rice as an agronomist, he returned to his family’s land to plant coffee. At 1500 meters above sea level, La Toñita is perfectly suited for coffee production. Although the altitude was one of the main reasons that Olman chose to produce coffee, the tradition of coffee cultivation in the region was just as important. His father and his neighbors had planted Costa Rica’s golden bean, making it a natural choice when he decided to restore agricultural production on the land. But the special qualities of this coffee extend beyond the tradition of the plantation. Primera Cosecha is coffee as producers themselves drink it on the plantation—unrested. Traditionally, coffee undergoes a resting period of around three months after harvest. The characteristics of the beans continue to develop after drying, going through cellular changes that extend shelf life and increase consistency. As an in-country roaster, we are able to offer you this exclusive coffee, harvested, dried, and roasted within 45 days. 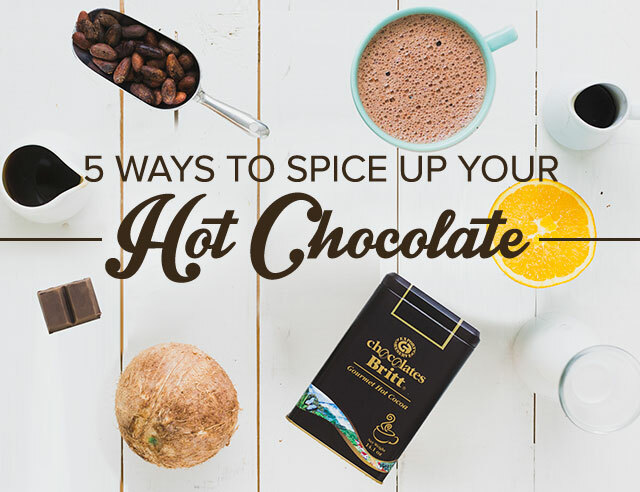 A unique chance to experience the coffee process firsthand, this is coffee for true aficionados. Citrusy and fresh with a subtle sweetness, Primera Cosecha is particularly refreshing when iced. 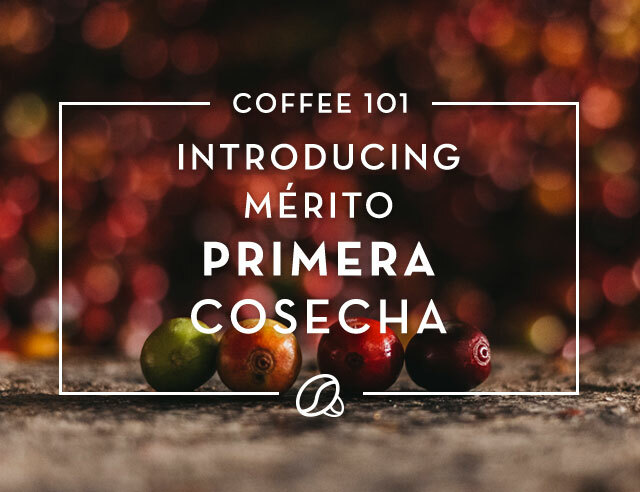 Experience the first of the harvest: Mérito Primera Cosecha!